The FAXPHONE L90 combines the performance of a laser facsimile and a laser printer together for your small business or personal desktop. 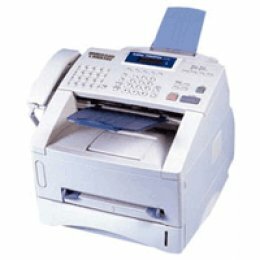 With the latest fax capabilities and a 15 page-per-minute laser printer, this stylish, low profile machine functions in the place of two devices. 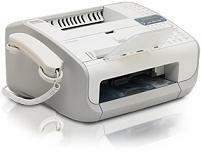 Printed faxes and documents will both have the same result quality laser output. The FAXPHONE L90 is the smart choice for desktop laser facsimile and printing performance.